1. You just don’t take cleaning your makeup brushes into account. Well, dirty makeup brushes and tools are the perfect birthplaces of bacteria and using these means transferring germs directly to your face. 2. Your genes are playing foul with you. Almost 81% of breakouts are found to be caused by genetic factors. In short, it simply runs in your family and you just can’t do anything for it. 3. You are a fitness-freak, who can’t live without working out. Now, exercising is not directly linked to breakouts, but the sweat generated from it can blend with sebum in your pores and give you acne. 4. You are wearing wrong workout clothes. Wearing too tight clothes or synthetic fabrics during workout can surpass your comfort level and make you sweat more, thereby clogging your skin pores. 5. You are using comedogenic products. Most of the commercial beauty and skincare products contain comedogenic ingredients, which cause build-up within skin pores and result into acne. 6. You are cleansing your face too less. Do I really need to explain it? Skipping the task of cleansing or washing means letting dust, dirt, excess oil and makeup store on your skin. Result? Severe breakouts. 7. You are cleansing your face too much. Confused? 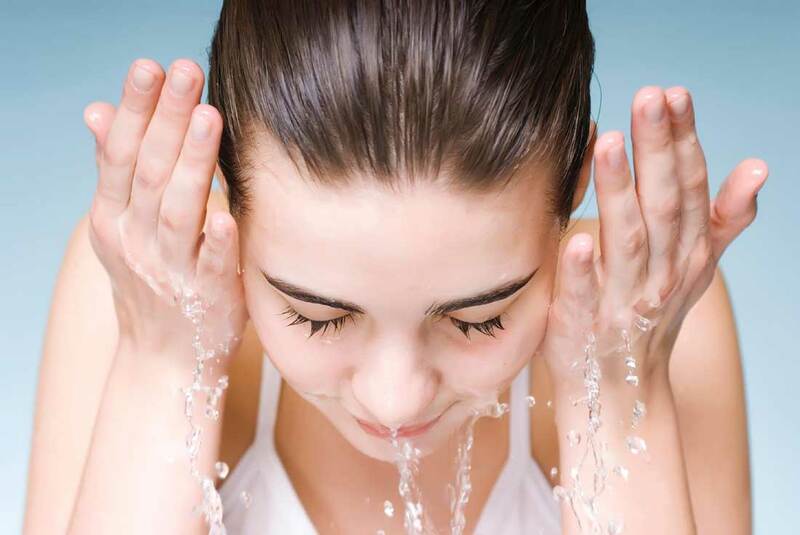 Well, if you cleanse your face more than twice a day, you will end up drying out the skin significantly, thereby causing irritation followed by breakouts. 8. You are extremely lazy at removing makeup. Going to bed with your makeup on can give you serious breakouts. No matter how tired you are, make it a point to get rid of your makeup at night. 9. You are eating acne-triggering foods. If your diet includes caffeinated products, dairy products, sugar, peanut, almond milk, soy, soda, etc., you may break out easily as these are known to be the triggers for breakouts. 10. You get stressed out anytime. Nervous tension is one of the biggest enemies of our skin that increase the secretion of cortisol in our body and lead to breakouts. 11. You are not sleeping enough. If you don’t get at least 8 hours of night’s sleep, your body will get stressed and your skin will start breaking out as said previously. 12. You are a proud would-be-mom. Pregnancy affects our hormonal balance to a great extent, which may lead to increased oil secretion followed by minor to moderate breakouts. 13. You keep chatting over cell phone for hours. The surface of your cell phone can be one of the favorite places of bacteria, which might harm your skin if you press it against your skin for long. 14. You don’t alter your bed linens frequently. Your bed linens, especially the sheets and the pillowcases might give you acne as they harbor bacteria and you spend the whole night by lying on these. 15. You can’t help but pop your acne and pimples. 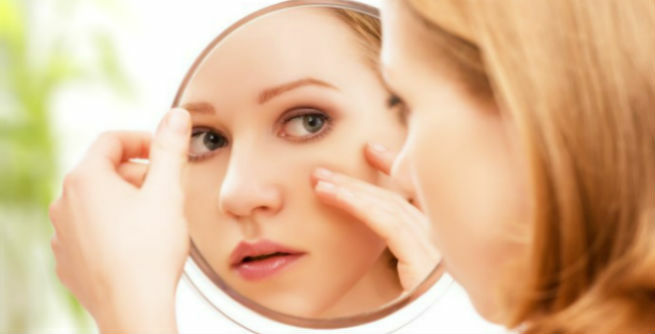 If you keep picking at your face, those infected areas would get even more infected, thereby causing scarring, inflammation and even more breakouts.